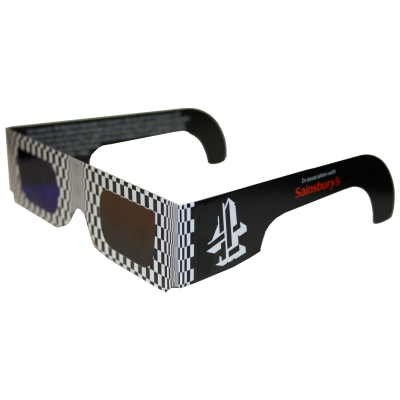 Channel 4 Broadcast - 10,000,000 ColorCode 3D glasses were made by American Paper Optics for the Channel 4 TV broadcast in the United Kingdom. 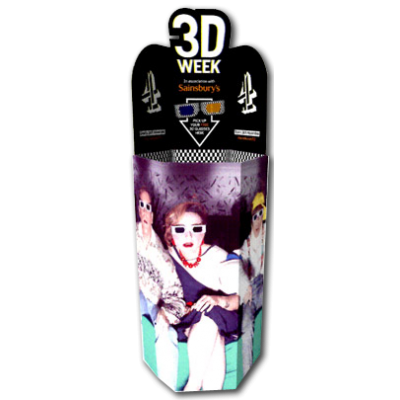 For an entire week, Channel 4 showed astonishing unseen 3D footage of The Queen during her Coronation year, Derren Brown's 3D Magic Spectacular with some of the world's greatest and most shocking magic performances, and a whole heap of 3D films! 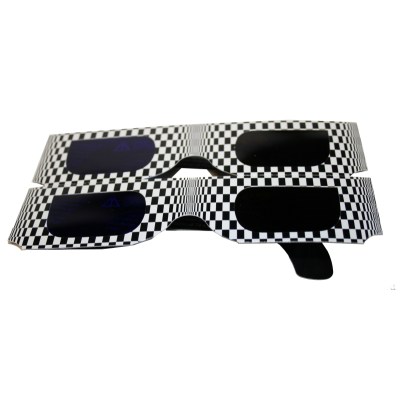 The glasses were distributed by the United Kingdom grocery chain Sainsbury.